A playful and magical space where kids can explore their natural abilities and develop their true creative potential. Join us on an enchanting and exciting journey into self-discovery where precious jewels of wisdom and inspiration can be collected along the way. Our magnificent children have such incredible potential for creating a positive way forward in the world. They hold the key to creating a world based on kindness and compassion and the ability to contribute to an emotionally intelligent, creative, peaceful, healthy and happy society. Magnificent Kids offers fun and inspiring resources for children that assist in supporting this infinite potential. 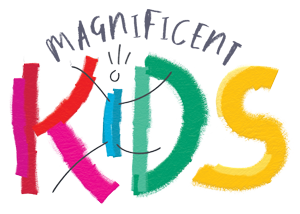 Magnificent Kids has created exceptionally fun, interesting and inspiring books and resources for children from ages 5 to 14 years old. 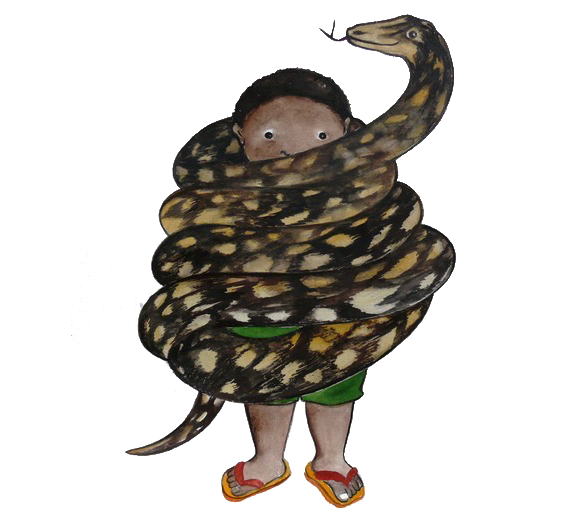 The Magic Mat and its little secret book, animation and eco yoga mat and Planting Seeds for Life education manual offer valuable lessons and accessible techniques to help children stay calm, centred and content in an often busy and demanding world. The activities and practical guidance presented in the books offer kids precious insights to help grow their confidence, encourage their feelings of gratitude and promote an overall sense of well being. 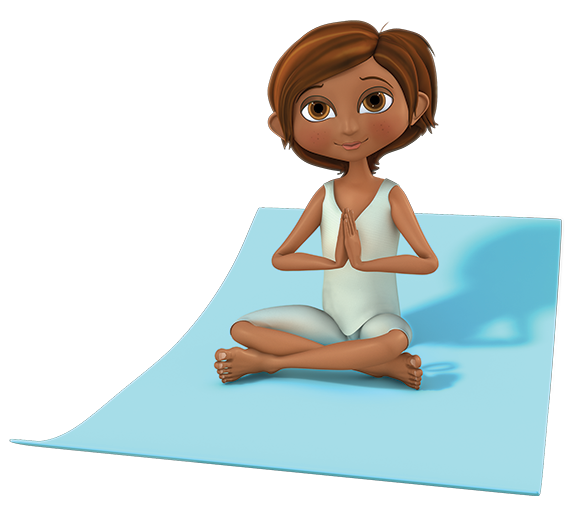 The Magic Mat and its little secret… a magical tool for developing healthy, happy, relaxed and loving children. Fun and simple physical stretching exercises and yoga postures as well as blissful relaxation and meditation techniques for 5 to 12 year olds. 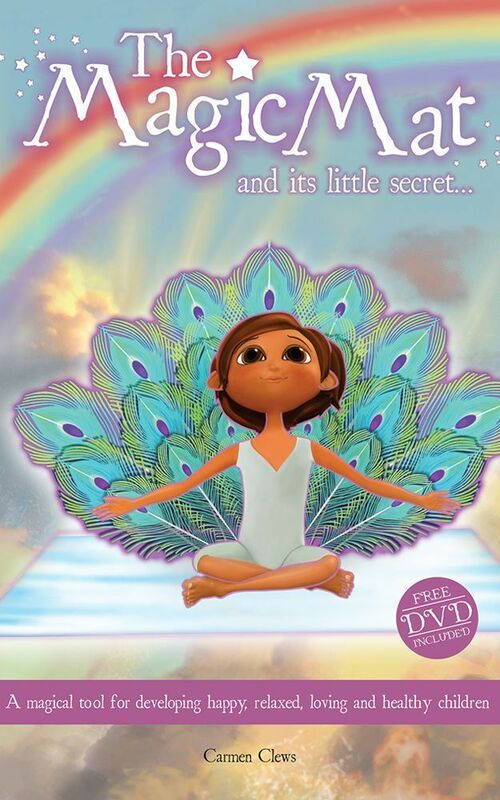 Available as the book and animation set only as well as with the optional eco yoga/activity mat. Planting Seeds for life. 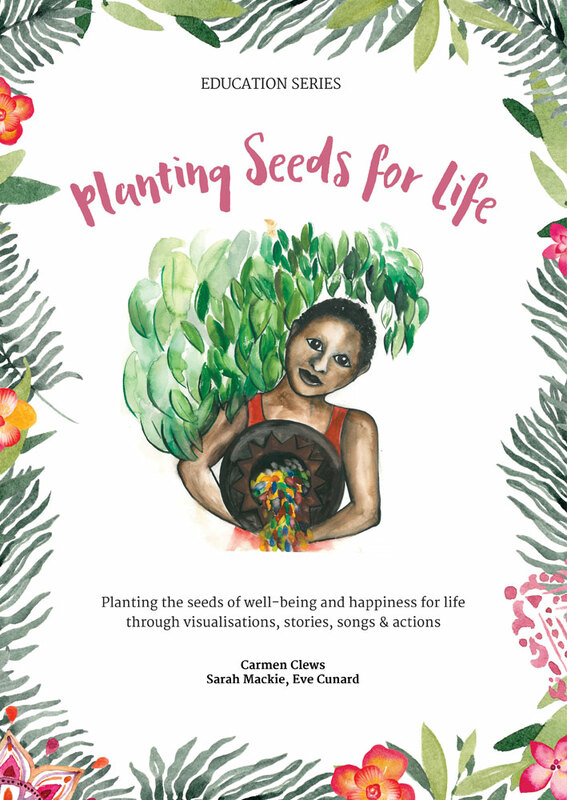 A delightful manual of lesson plans – each sowing a special quality – teaches essential life skills to help children navigate their personal life journeys through growing positive values. Aimed at children aged 10 to 14 years old. Becoming a fully conscious parent is the greatest gift you can give to a child. Let Magnificent Kids’ valuable resources be an essential addition to the collection of tools you utilise to educate and empower your children. Get in touch: kindly fill in your details and we will get back to you as soon as we can. We look forward to assisting you. Copyright © 2018 magnificent-kids.com | All rights reserved.